As per this study the Global Bile Duct Cancer Drug Market was valued USD 175.3 MN (by revenue) in 2018 and is anticipated to reach USD 268.0 MN by 2025 with a CAGR of 6.25%. Bile duct cancer is also referred to as cholangiocarcinoma. This process involves the mutation of epithelial cells originated in the bile ducts. Basically, the bile duct is a network of the tube that connects the liver to the gall bladder in the human body. The bile duct is intended to carry a fluid called bile which is secreted in the liver and stored in the gall bladder. The primary function of bile is the breakdown of fats during digestion. The most common symptoms of bile duct cancer (cholangiocarcinoma) are abdominal pain, abnormal function of the liver, weight loss, and discoloration of stool and urine. This medical condition can also affect liver fluke infections, cholangitis, and exposure to thorium dioxide. The global bile duct cancer drug market is mainly growing on the account of rising in the prevalence of bile duct cancer patient’s worldwide, technological innovation in terms of treatment and increasing spending’s in the health care sector. Additionally, rising research and development by pharmaceutical companies for the development of novel therapy through extensive research is also fueling market growth. 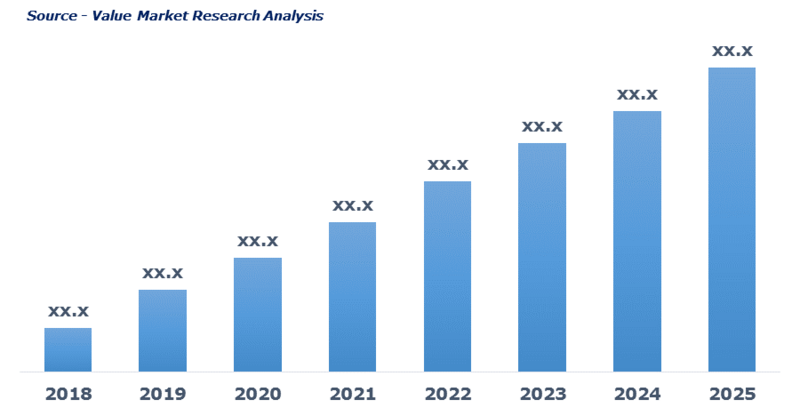 Further, rising initiatives towards potential treatment for the bile duct cancer and advanced healthcare facilities is also propelling market growth. However, high cost and issues associated with the approval of drugs are acting as a major barrier to the market. This detailed market study is centered on the data obtained from multiple sources and is analyzed using numerous tools including porter’s five forces analysis, market attractiveness analysis and value chain analysis. These tools are employed to gain insights of the potential value of the market facilitating the business strategists with the latest growth opportunities. Additionally, these tools also provide a detailed analysis of each application/product segment in the global market of bile duct cancer drug. The broad bile duct cancer drug market has been sub-grouped into application and product. The report studies these subsets with respect to the geographical segmentation. The strategists can gain a detailed insight and devise appropriate strategies to target specific market. This detail will lead to a focused approach leading to identification of better opportunities. Furthermore, the report comprises of the geographical segmentation which mainly focuses on current and forecast demand for bile duct cancer drug in North America, Europe, Asia Pacific, Latin America, and Middle East & Africa. The report further focuses on demand for individual application segments in all the regions. The report also covers detailed competitive landscape including company profiles of key players operating in the global market. The key players in the bile duct cancer drug market include Accord Healthcare Inc., Bristol-Myers Squibb Company, Celgene Corporation, Delcath Systems Inc., Eli Lilly and Company, F. Hoffman-La Roche AG, Fresenius Kabi AG, Intercept Pharmaceuticals, Inc., Mylan N.V., Pfizer, Inc., and Teva Pharmaceuticals Industries Ltd. An in-depth view of the competitive outlook includes future capacities, key mergers & acquisitions, financial overview, partnerships, collaborations, new product launches, new product developments and other developments with information in terms of H.Q.